This is a proper Piccalilli that uses salted-sour vegetables and a sweet tangy sauce that gives people a gentle kick. 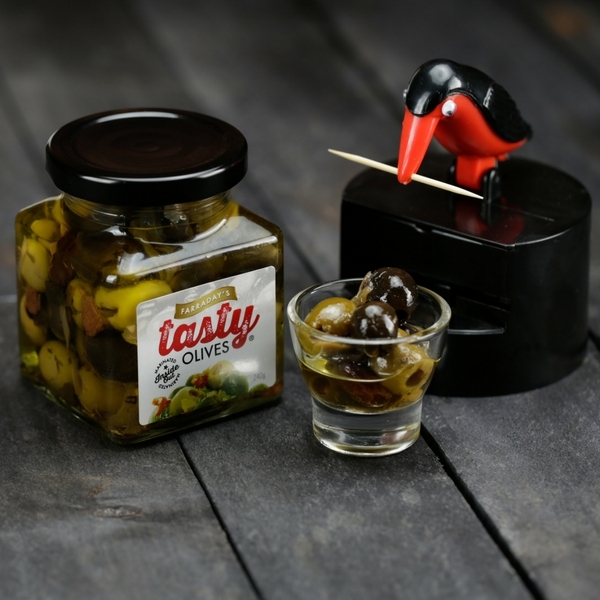 The Piccalilli provides an amazing accompaniment for pies and cheese. 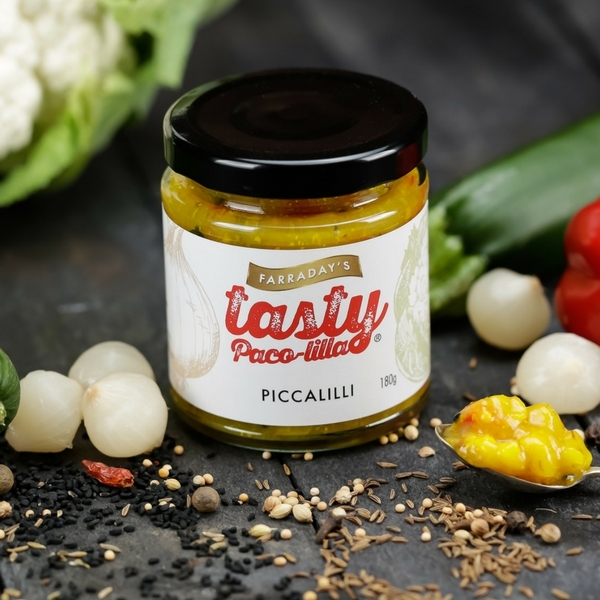 The piccalilli can even be used to create a totally fabulous sandwich. Try it, you won’t be disappointed! 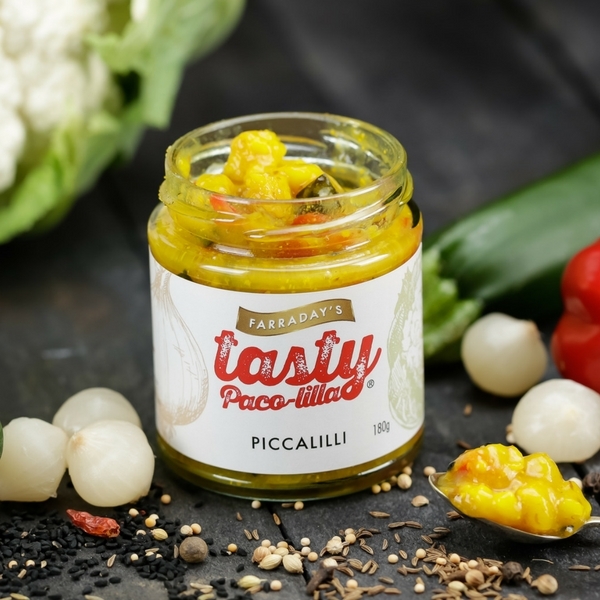 People who have openly admitted disliking Piccalilli love ours. That is the power of a sweet tangy sauce! 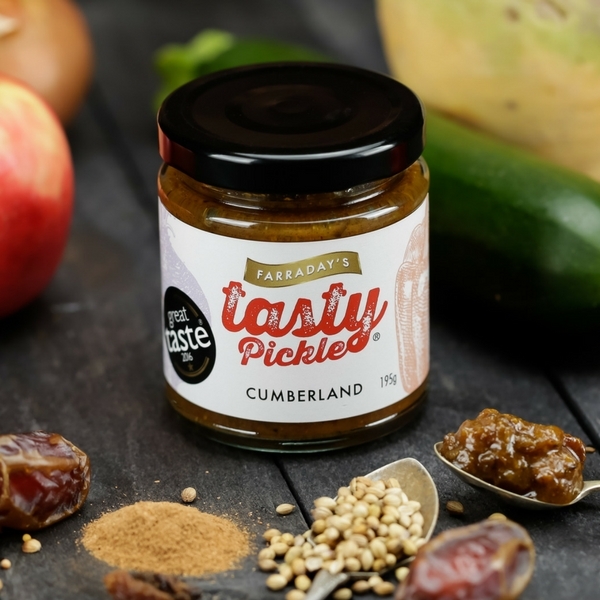 Like all chutneys, pickles and relishes, our Piccalilli is free from preservatives, additives, is gluten free and 100% natural. A right proper Piccalilli, nicely salted/ sour vegetables, a sweet and tangy sauce with a nice kick. 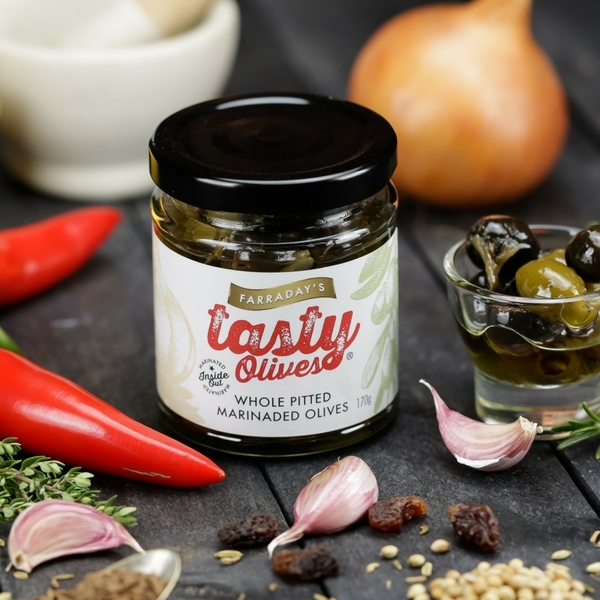 Great with Pies, Cheese and fab on a sandwich. Ingredients- Mixed pickled vegetables (Cauliflower, Cucumber, Courgettes, Red Peppers, Baby Onions), Acetic Acid, Sugar, Salt, Cornflour, Turmeric, Mustard seed, Mustard Powder, Nigella Seed and Spices. 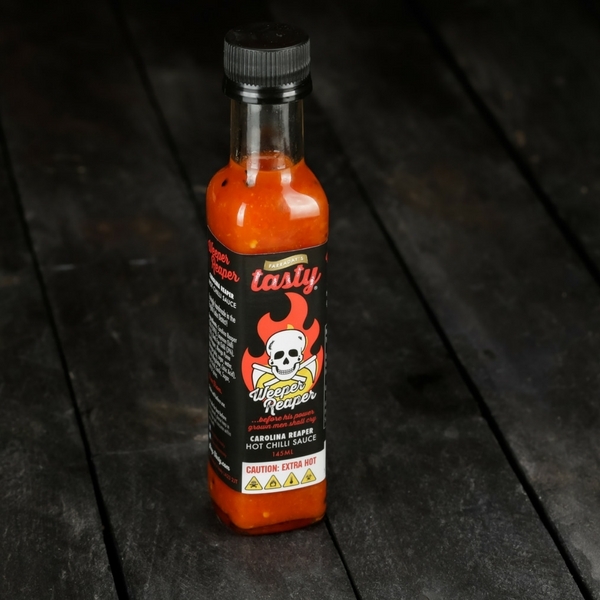 Nutritional Information Per 100g – Energy Kcal 82, Energy kj 346, Protein 1.7, Carbohydrate 15, Sugars 12.6, Fats 0.8, Saturates 0.1, Fibre 1.4, Salt 2.4.